Lhamu Sherpa comes from a village in Ramechhap District, east of Kathmandu. Her father cultivated enough food to feed their family and worked as a lama (priest) during the winter, which was their only source of income. The April 2015 earthquake damaged her family’s house and a second earthquake on May 12 destroyed the house and their belongings. “The earthquake broke our houses and made our hearts fall apart. 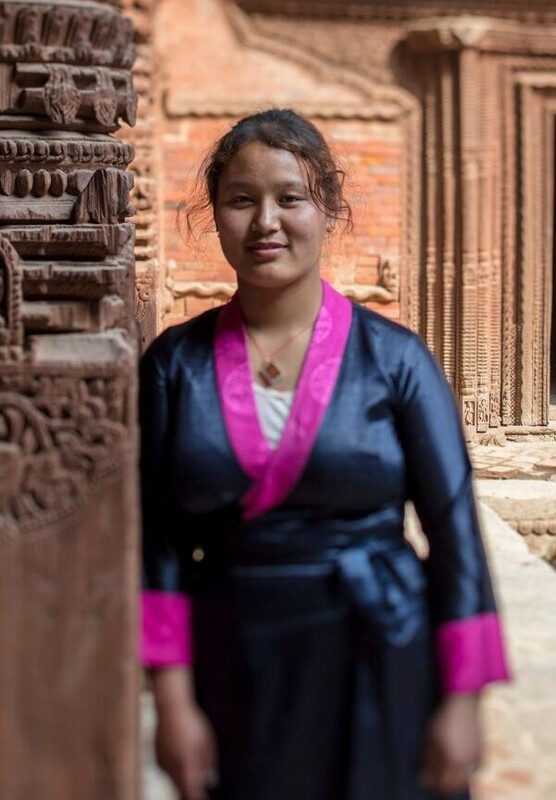 My family came to Kathmandu to live in a temporary shelter, and my father told me I needed to go to a foreign country, to earn money,” Lhamu says. In Nepal, sending daughters to work in foreign countries is a worrisome and growing trend that puts young women at further risk. 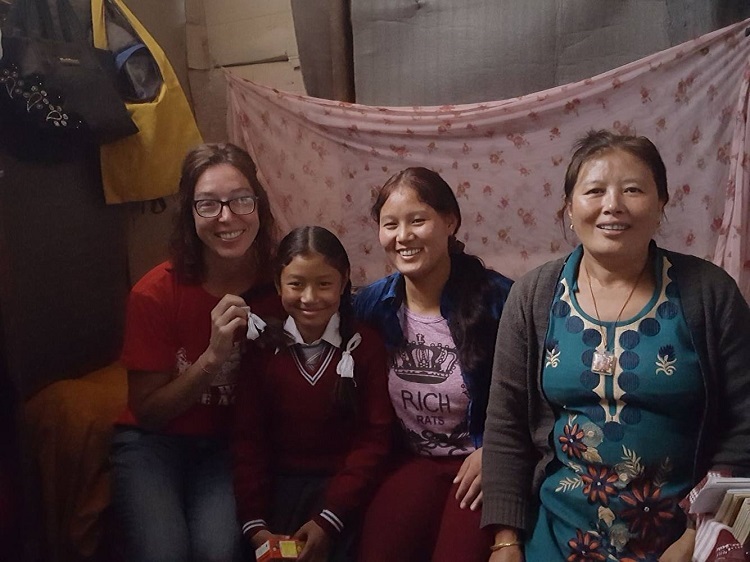 Fortunately, Lhamu learned about the BMKF scholarship program and her family has since found work at a small hotel. Lhamu plans to return to her village, to teach. 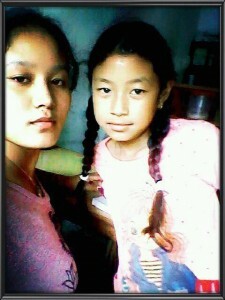 Lhamu Sherpa and her sister.